We are so excited and pleased to offer, in October 2008, a journey through Egypt. 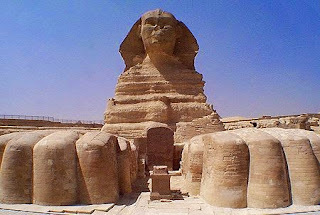 Historically, in its most developed stage, Egypt has represented power, accomplishment, balance, harmony and abundance. As we travel through the landscapes and cultures of this amazing land, we will discover its mystery and meaning, and so let this ancient civilization impact and enrich us now. 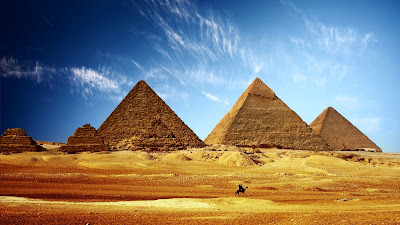 Being physically present in Egypt can lead to an accelerated opening of the power centers within the body, which translates into more Self awareness. Through the direct experience of Egyptian temple sacred geometry, subtle energy workshops, ceremonies, and just hanging out, we can meld the past with the present, and remember how to have peace on earth, internally, one person at a time. 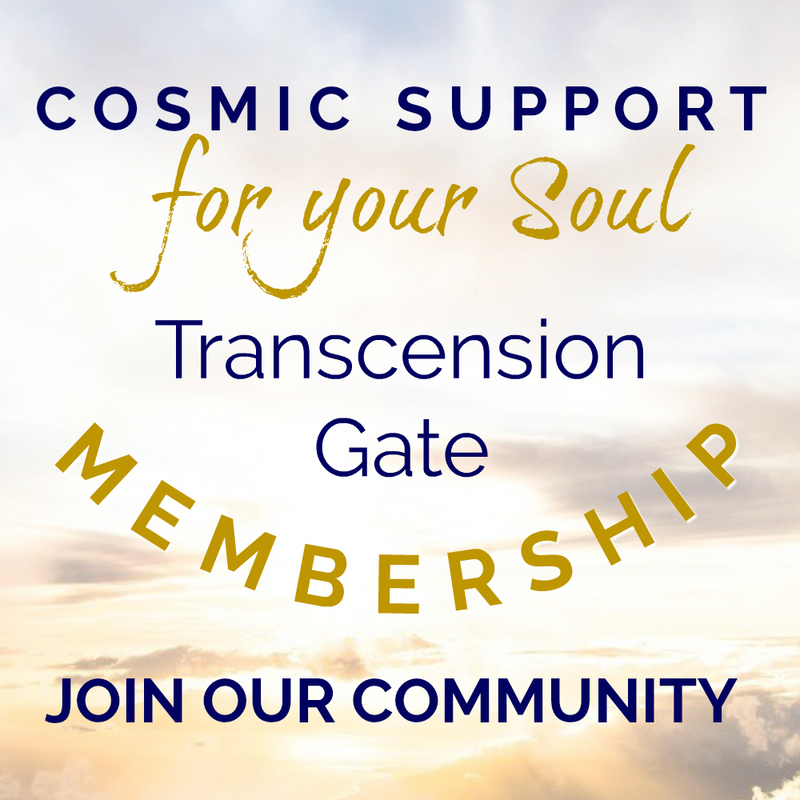 This will be an event of Self discovery, information, insight, celebration and connection. Check out the following detailed information and the complete itinerary for the trip. 10/11/08 - We unite our group for travel to Cairo, in the NY JFK Airport, and depart at 6:30pm, sleeping peacefully on the plane. 10/12, DAY 1- Arrive in Cairo at 11:25am, checking into the amazing Le Meridian Pyramids Hotel, which has all of the accommodations of a 5 star hotel, including a pool and gym. 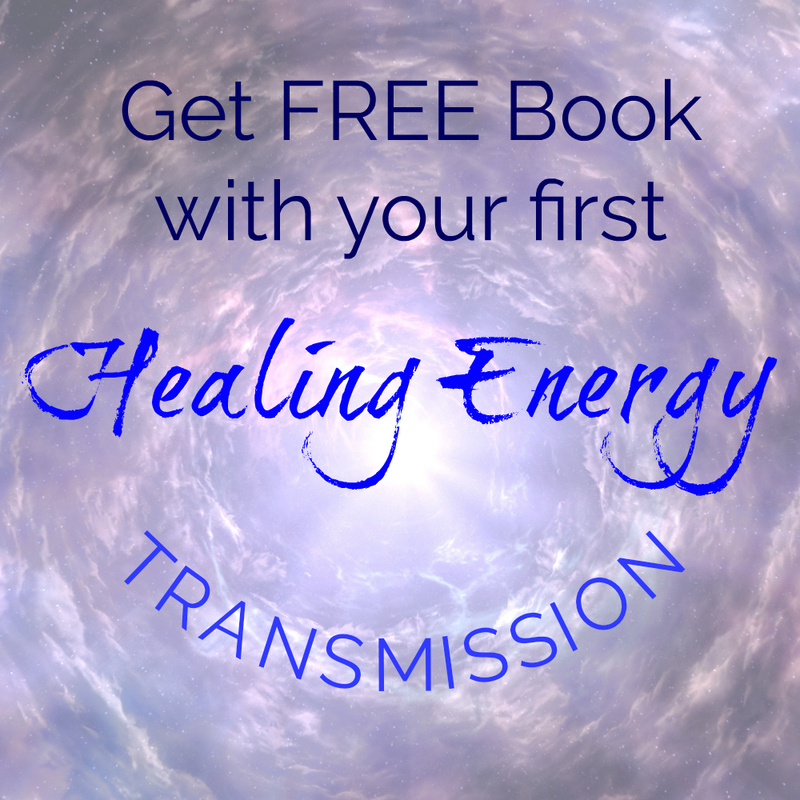 We unite for a group orientation, adjusting ourselves to the energy grids of Egypt, and relax. 10/15, DAY 4- Early morning flight to Aswan, where we settle into the luxurious cruise ship, the Sonesta Moon Goddess, with 5-star accommodations, including pool and gym. After lunch, we travel on felucca sail boats, just like the ancient Egyptians did. 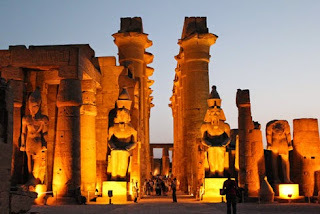 We visit the Temple of Khnum on Elephantine Island. The ram-headed archetype, Khnum, which holds the universal secrets of uniting the Mer-Ka-Ba (body to energy to soul), represents the ordering principles of the DNA, in all life forms. Resonating with Khnum’s presence will help us to internally organize our systems, preparing us for the next steps on the journey. 10/16, DAY 5- We will hold a private Isis Sunrise energy ceremony at her island temple at Philae. Isis holds the power of divine feminine support, nourishment and sexual magic. 10/21, DAY 10- In the very early morning, we visit the Karnak Temple for a sunrise ceremony of knowing and healing in the Chapel of Sekhmet. Sekhmet represents the destructive energy necessary to break old patterns in order to incorporate wisdom and healing. She is the wise power, which is so needed today in the world, without apology (you can’t take the lioness out of Sekhment, she is not domesticated!) We each stand, ceremonially alone, in front of Sekhmet’s statue, and feel her power igniting our own.